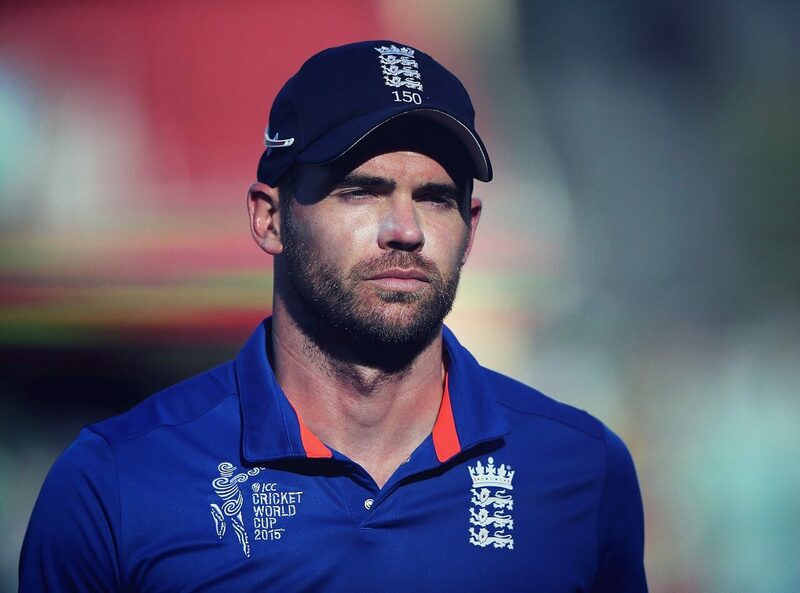 One of the leading cricketers of his generation, James Anderson is a foremost bowler and record holding wicket taker. For his services to the sport James has been honoured with an Order of the British Empire and played for Lancashire as well as the England cricket team. Born in Burnley in 1982, James is known as The King of Swing or The Burnley Express as he is a fast bowler with real force in his deliveries. His first full season on the scene was in 2002/3 and since then he played for England more than 100 times in Tests and 200 in One Day Internationals. He is England’s all-time highest international wicket-taker when combined across all three formats, and as well as that he is the country’s leading wicket taker in Test match and One-Day cricket. In terms of batting, James also Joe Root put on the highest ever 10th-wicket batting partnership when playing against India in a 2014 tour. Many other accolades include James being the first fast bowler to take 50 wickets against all other 7 majors test cricket playing nations including Australia, India, New Zealand, Pakistan, South Africa, Sri Lanka and West Indies. He is also the first bolder to reach a 400 wicket haul in international test cricket and is the 6th highest wicket taker of all time. As such, there are no finer bowlers in the game and no better ambassadors or inspirational figures to appear on your behalf than James Anderson.